Everything from the estimate to the small siding repair, painting the exterior siding and finishing the trim was professional and well done. I couldn't be happier! The house looks great. 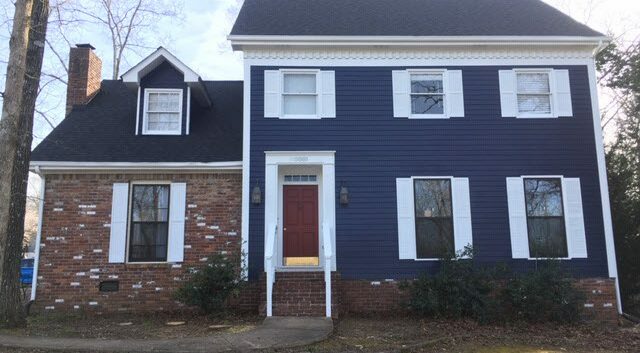 The team at CertaPro Painters of Chattanooga, TN, is well-positioned to address the unique architectural styles, aesthetic and climate-related requirements in your local area. This allows us to give accurate quotes while providing high-quality workmanship.